Bandhavgarh National Park is the perfect place to witness the beautiful choreography of birds flying in the sky and flocking from one tree to another. 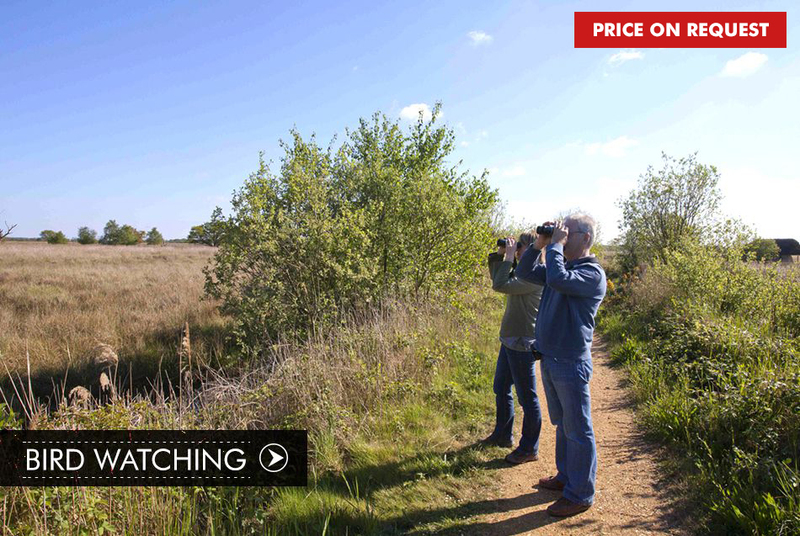 If you are someone who enjoys bird-watching, then this is the ultimate place for your passion. The national park is home to around 250 species of beautiful avifauna. From beautiful woodpeckers and parakeets to dreading Indian vultures, the jungles of Bandhavgarh poses the perfect scope for witnessing some of the rare species of birds in the world. So come and get lost in thousand of their chirps.